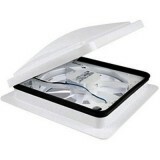 Help cool down in the UK or Europe and keep your space fresh and airy with our wide range of ventilation and cooling equipment such as air conditioning, additional roof lights, replacement rooflights and 12 volt roof fans - ready to be installed for your Horseboxes, Caravans, Motorhomes, Vans and more. 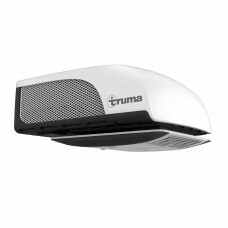 Truma Aventa eco Roof-mounted air conditioning system with 1700W cooling output and lo..
Truma Aventa compactThe lightest and quietest roof-mounted camping air conditioner in its class&nbs..
Truma Aventa compact plus Compact cooling power for van conversions to large motorhomes ..
Rhino Installs can supply and fit ventilation and cooling systems from manufacture such as Telair, Dometic, Seitz, Fiamma, Maxxair, Truma and Coleman. 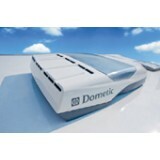 Roof top and bench type air conditioner systems, rooflights and roof fans. Motorhome, Campervan and Caravan Ventilation and cooling system installations carried out by ourselves at our NCC Approved fitting centre in Lancashire. Please contact us and we will be happy to help. 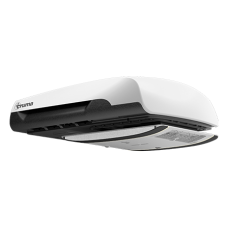 We have fit to all types of motorhomes and Caravans, Click here for pictures of our Air Conditioning installs.Fitted to manufactures such as Swift, Hymer, Bailey, Lunar, Burstner, Pilote, Rapido, Autotrail, Elddis, Besscarr, Globecar and many more.